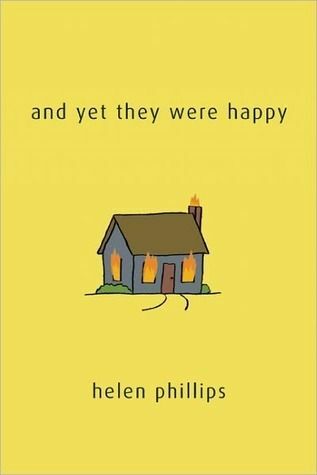 If you're market for a festive Thursday night activity, might we suggest stopping by Cobble Hill bookstore Book Court this evening to catch our dear friend and lovely, super-talented young author Helen Phillips read from her new book, And Yet They Were Happy. The small tome features a collection of interconnected -- at times haunting and disturbing, other times funny and surreal -- fables that follow a young, newly married couple as they attempt to start a new life together. It's a fun and engrossing read that that stayed with me well after putting it down. Tonight's reading doubles as a book party, so stop by, nab a copy and give Helen a high-five!